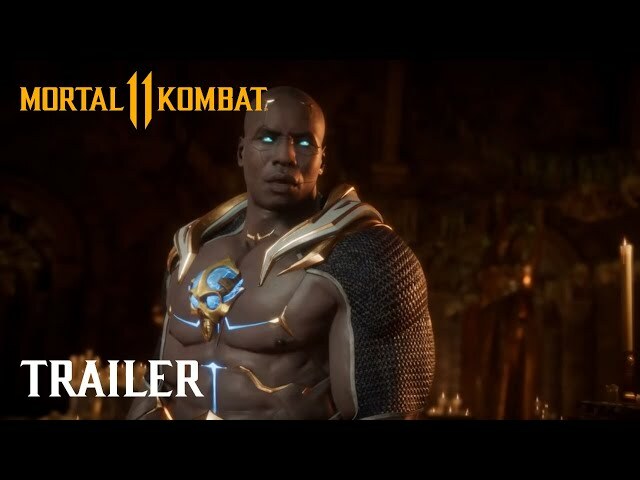 Warner Bros. Interactive Entertainment today gave fans a first look at the upcoming Mortal Kombat 11 by showcasing gameplay and introducing some of the fighters to be featured in the game. Included in the livestream was a look at the prologue of the Story Mode, which featuring Kronika, the first female boss character in Mortal Kombat history. 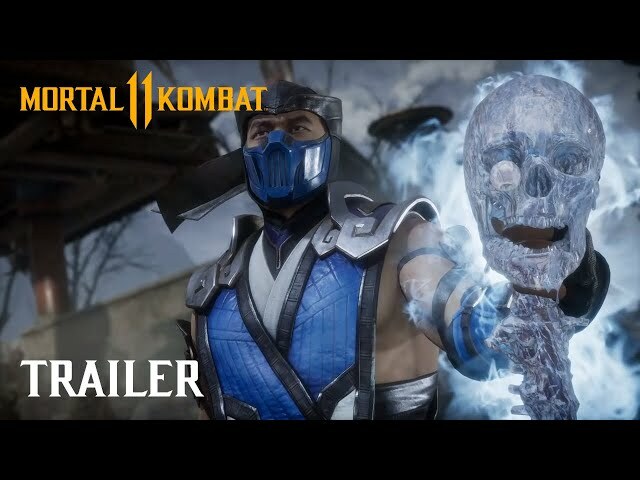 During the reveal livestream, Warner Bros. showed several new trailers that gave us a look at two characters, a Story Prologue trailer, a trailer featuring fatalities, and a general gameplay trailer. One of the featured characters was Sonya Blade, a decorated officer of the Special Forces and one of the original seven player characters. 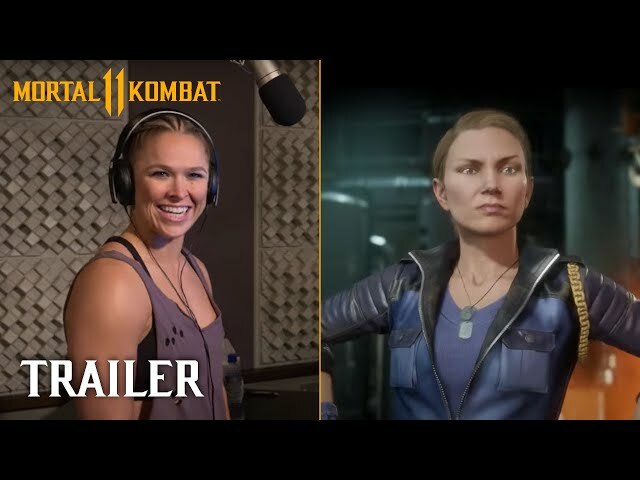 This time, she will be voiced by UFC champion, Olympic medalist, and WWE superstar Ronda Rousey. The first new fighter is Geras, a servant of Kronika with the ability to manipulate the sands of time. Other fan favorite characters revealed during the livestream include Baraka, Raiden, Skarlet, Scorpion, and Sub-Zero. 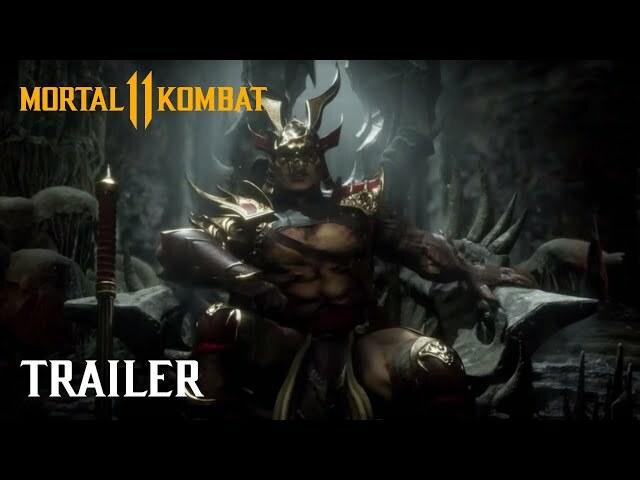 For pre-ordering the game on PlayStation 4 or Xbox One, players will receive access to the beta on March 28th, 2019 and the in-game playable character, Shao Kahn. Nintendo Switch owners will not have access to the beta, but they will still receive the character. The Mortal Kombat 11 Kollector’s Edition was revealed as well, which contains the main game, Kombat Pack, Scorpion mask bust, exclusive steel case, commemorative magnet coin, and authenticity plate. 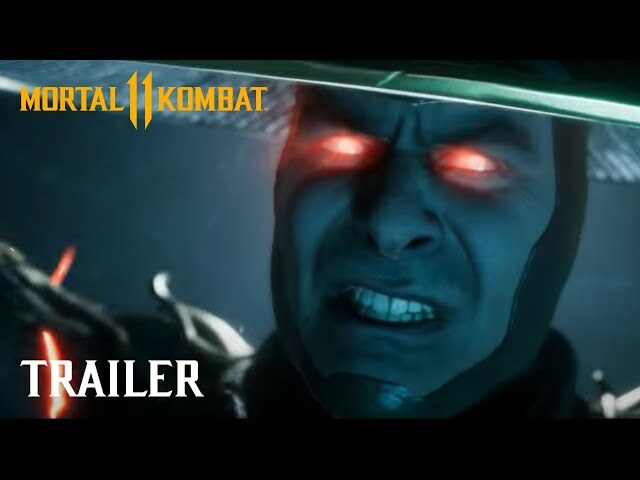 Mortal Kombat 11 will be released on April 23rd, 2019 for PlayStation 4, Xbox One, Nintendo Switch, and PC. To see all of the announcements, visit the official Mother Kombat Twitch channel.